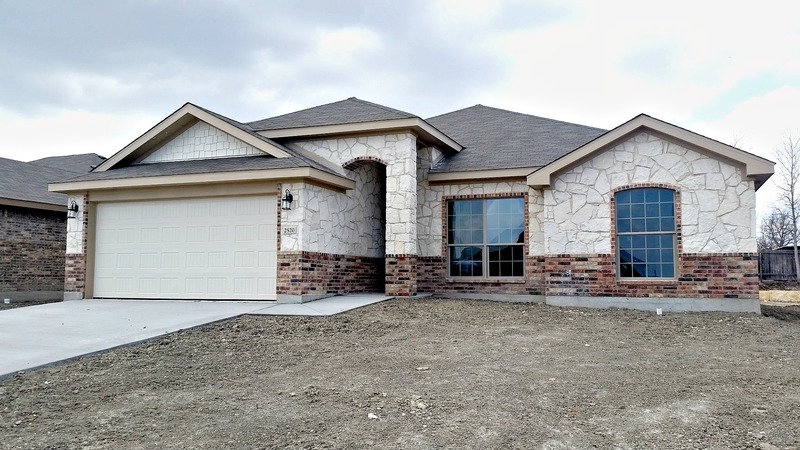 The Meadows at Creekside is a new subdivision of new construction homes for sale in Temple Texas. This area is very close to shopping, entertainment, dining, hospitals and Temple College. A very striking Retreat Plan is now under contract, but we have three more homes that are almost completed on Nolan Creek Street. Check out our featured listings to see more about these homes. They are all nicely upgraded and we are including the full yard grass sod, sprinkler system, refrigerator, 2 inch wood look binds and the garage door opener. Jerry Wright Homes in The Meadows at Creekside also have a one year builder warranty, a two year warranty on systems, and a ten year warranty on the structural elements of the home. We are also paying closing costs!! The Meadows at Creekside is just off Case Street in Temple, Texas. Since this is a new area, it may not show up on your GPS but enter "Case Street". It should direct you right to our location.